credits from NV Energy for your excess power. reducing our dependence on foreign oil. 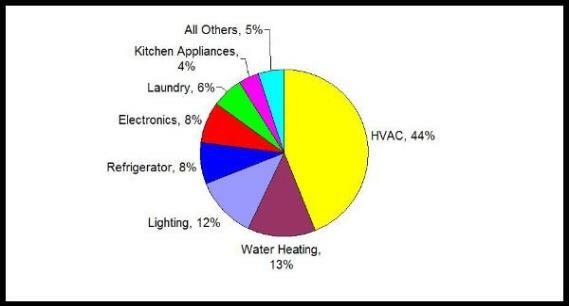 solar power or solar hot water systems. foreign oil and minimize utility company bills. • Federal tax credit up to 30% of cost of solar electric system with no limit on size. • Ask Sierra Solar Systems about assistance with State, Local and utility paperwork. • Always consult your tax professional. You Can Save Money And Make A Difference! Photovoltaic For $3.89 Per Watt Installed!